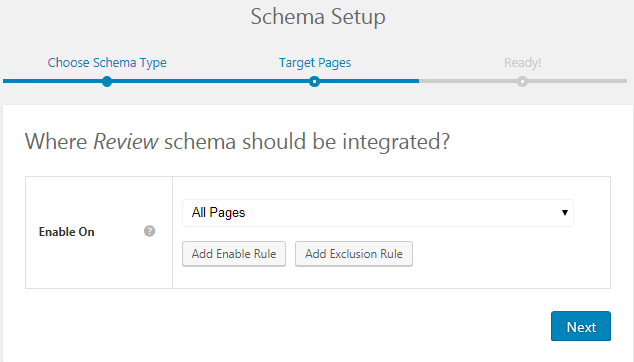 How to Make Rich Snippets for Review/Rating? 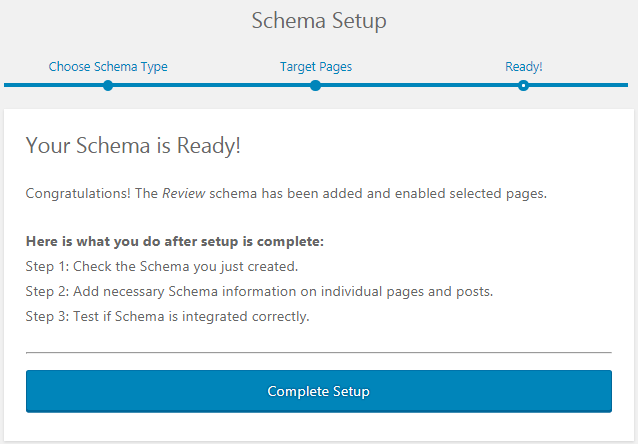 You can use the review schema markup to attract users and show them your positive side. 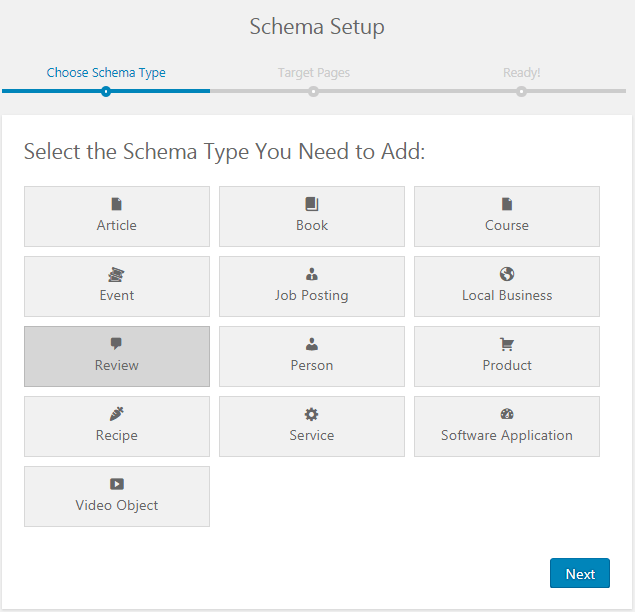 Step 1: Select Review as your Schema type.